Join our highly collaborative and fun staff to help us magnify the impact of all nonprofit missions by strengthening and inspiring board leadership. 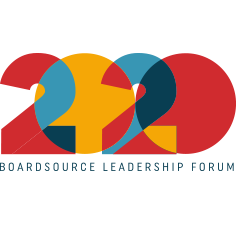 With nearly 30 years of hands-on experience working with nonprofit boards, BoardSource is the go-to resource for leaders who want to have a positive effect on the world by serving on a nonprofit board. 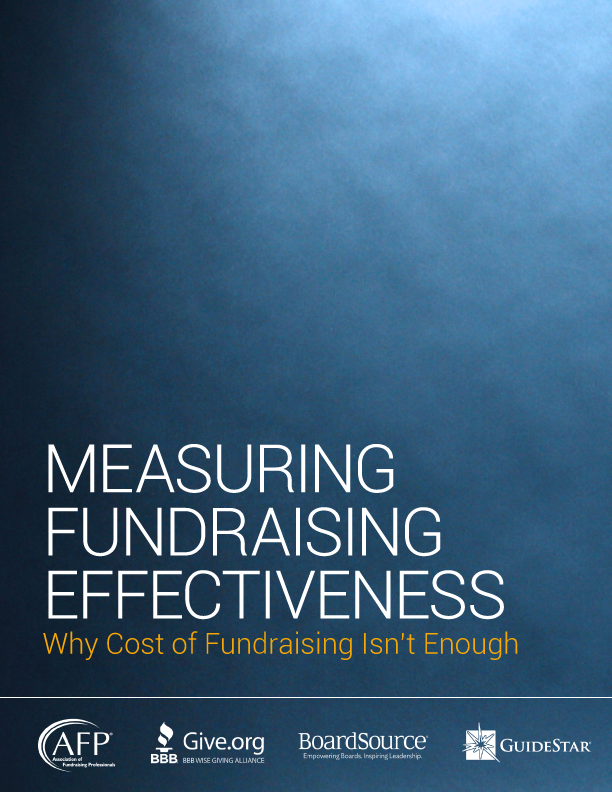 BoardSource supports a community of nonprofit leaders and boards with assessment tools, educational programs, consulting, resources, and access to a network of other leaders and experts. It also serves as the national voice for inspiring and effective board leadership on critical sector issues. If you are passionate about the nonprofit sector and want to work for an organization named one of the Best Nonprofits to Work For by The Nonprofit Times, BoardSource could be the right place for you! BoardSource offers a highly collaborative, collegial environment with competitive salaries and excellent benefits.